Ditto Consignment & Design of New Baltimore offers 7000 square feet of "Upscale" home décor, accessories, art, gifts, jewelry, and more for all tastes and budgets. Tired of your old stuff? Give someone else a chance to enjoy it! Follow your Ditto consignment items here online! Stop by often! Our inventory changes regularly! Ditto's consigns above average furnishings for you to enjoy at affordable prices! 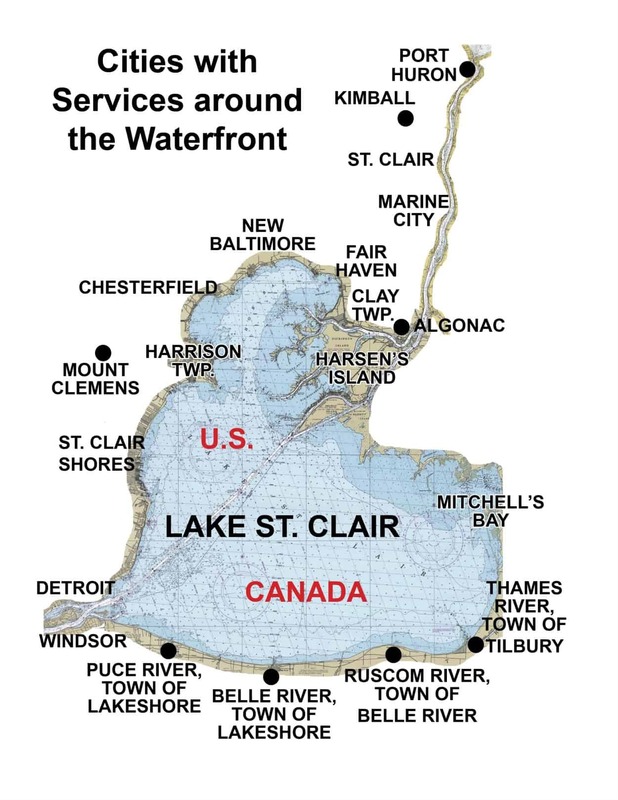 Located on M29, Ditto's offers a wide variety of "Coastal & Nautical" items to accessorize your home or cottage on Lake St. Clair. Our "seasonal" area changes often. Stop by for beautiful decorations for Christmas, Halloween, and other holidays!